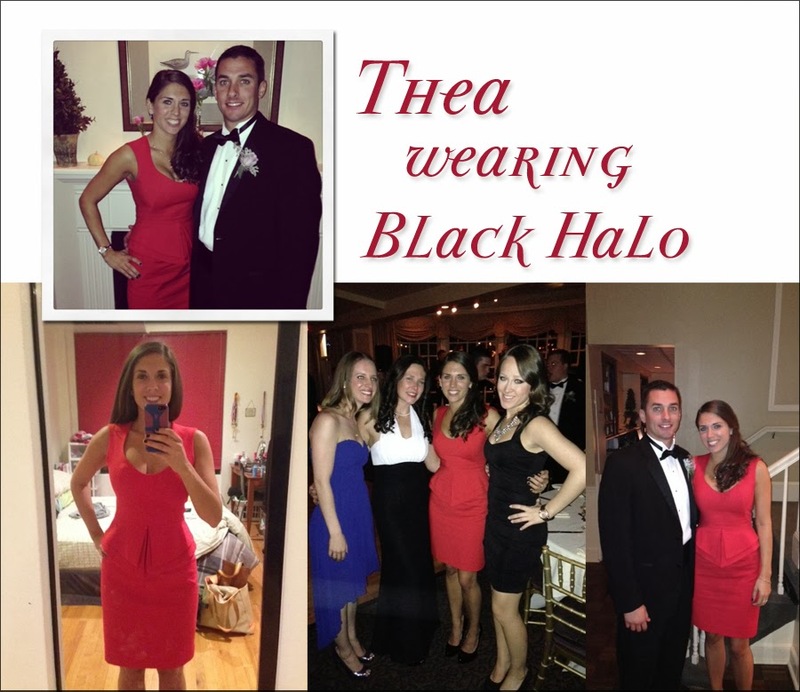 Our beautiful customer Thea just sent us some awesome photos wearing her new Black Halo dress. "Below are some photos from my wedding where I wore the dress. I got a ton of compliments on it! Thanks so much again." Thanks for the photo Thea! 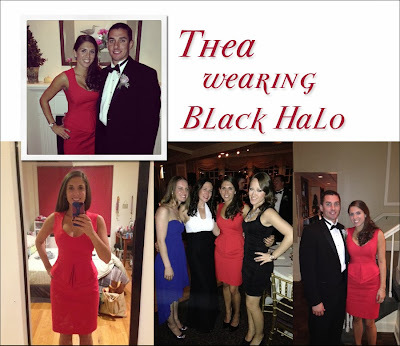 You look amazing in our Black Halo dress!